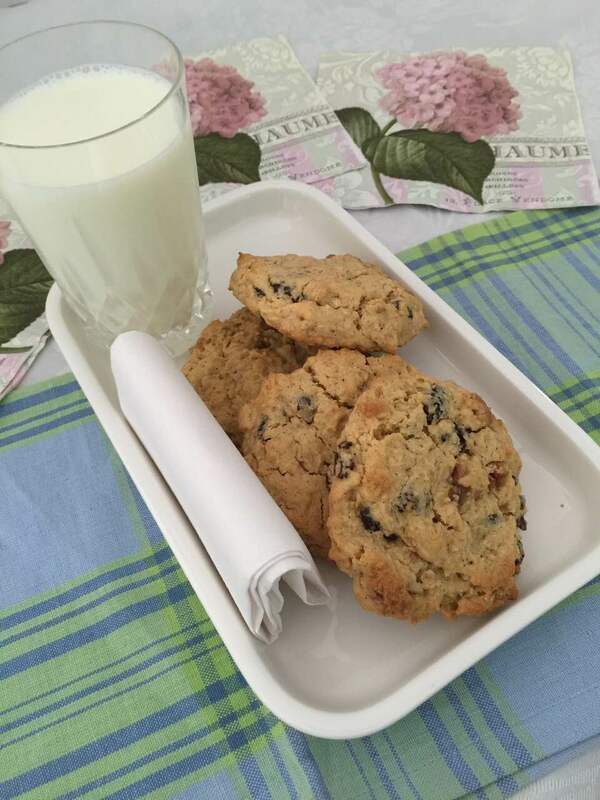 these oatmeal cookies are simply delicious and so easy to put together. So enjoy, have fun. 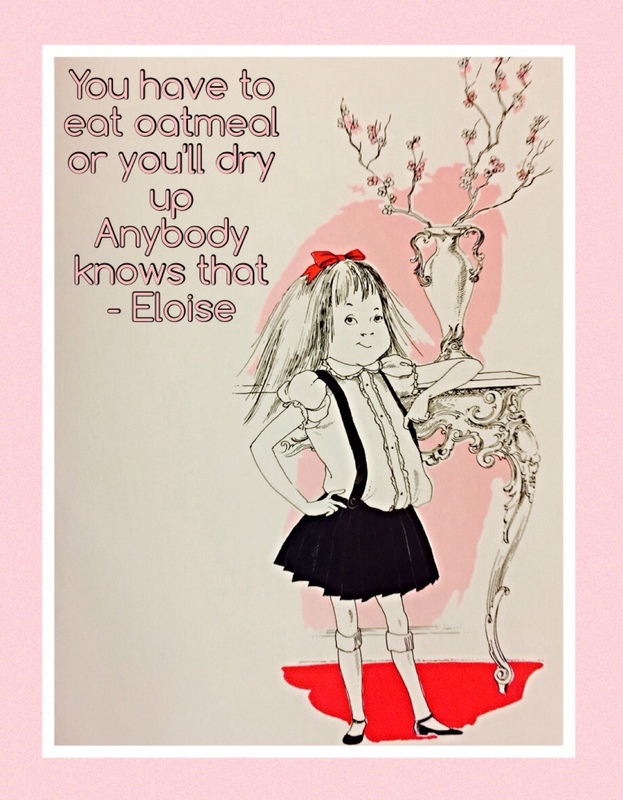 Eloise would wholeheartedly applaud your efforts! Combine cake mix, oats, flour and cinnamon in medium bowl. Beat brown sugar, eggs and vanilla in large bowl with electric mixer at medium speed until blended. Beat in dry ingredients and butter until combined. Stir in raisins and walnuts. Drop dough by tablespponfuls 2 inches apart onto prepared cookie sheets. Bake 15 minutes or until bottoms are golden brown. Cool on cookie sheets 2 minutes. Remove to wire racks; cool completely. my favorite all time cookies ever!cannot wait to try them this weekend! thank you!